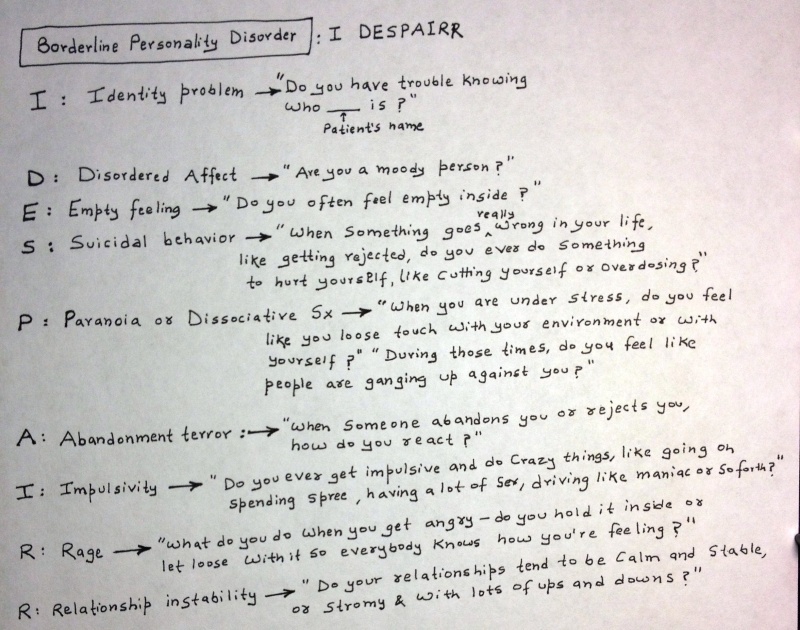 Borderline Personality Disorder: What Questions to Ask? Borderline Personality Disorder- What Questions to Ask? » Conflict of Interest you think ? ?